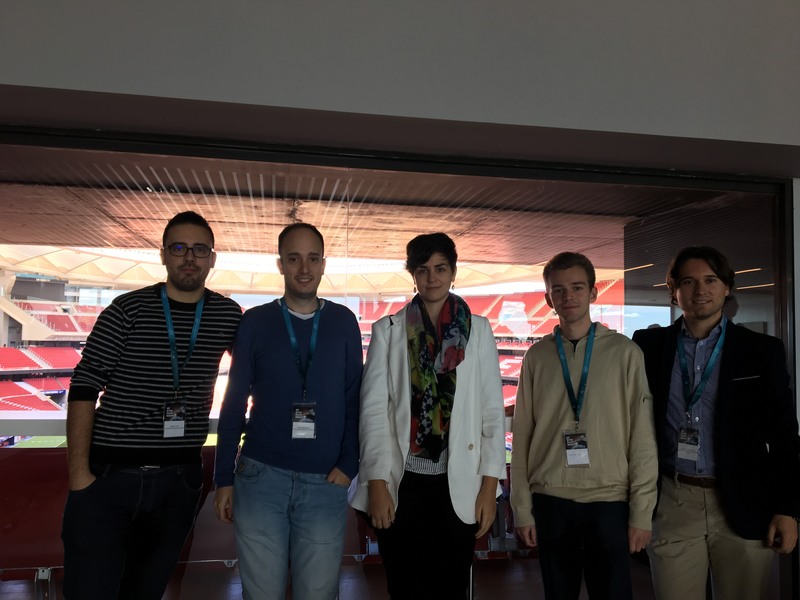 The GTI attends Intel Code Modernization Workshop 2017 in Madrid. 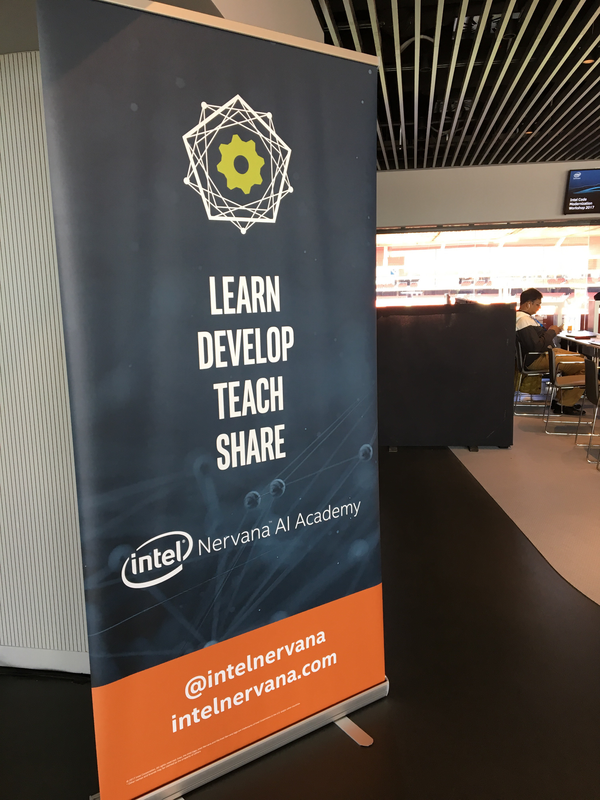 The first day will be technical sessions of technical computing, HPC, parallel programming, vectorization, and performance optimization on Intel platforms for C / C ++, Fortran and Python developers. 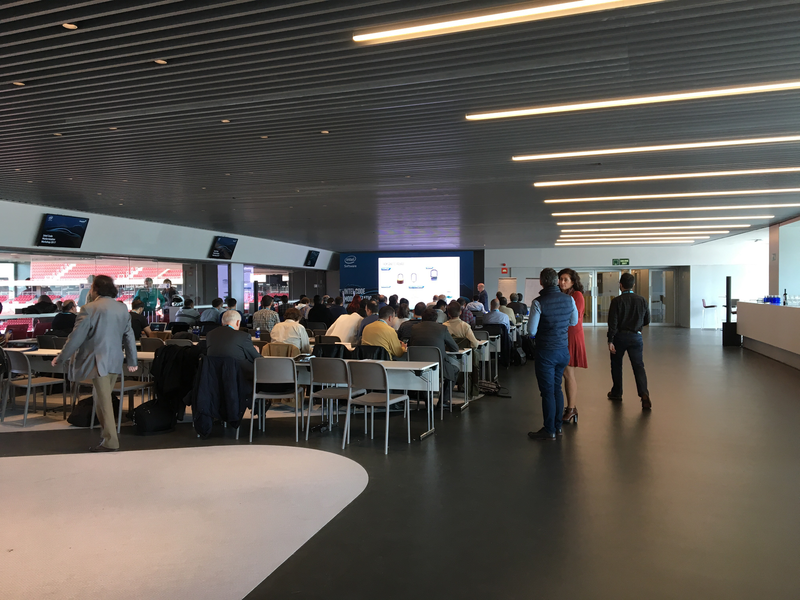 In the second day, the technical sessions will be related to Artificial Intelligence, seeing how technologies can be implemented in future CPUs and how to scale the performance to any workload.